This IDC Financial Insights study is an assessment of North American vendors that provide a retail digital banking customer experience solution that minimally provides online and mobile banking channels, whether they are on a single or separate platform as well as a solution used by bank employees to assist customers with sales and support. 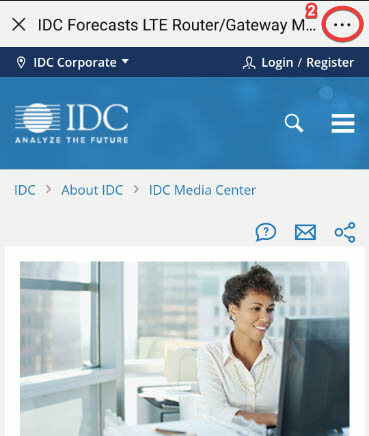 A previous research study looked specifically at self-service digital banking, while this IDC MarketScape adds to that solutions from the vendor that are enterprise-facing sales and support, whether that be in the branch sales, teller, or call center along with a digital banking solution. 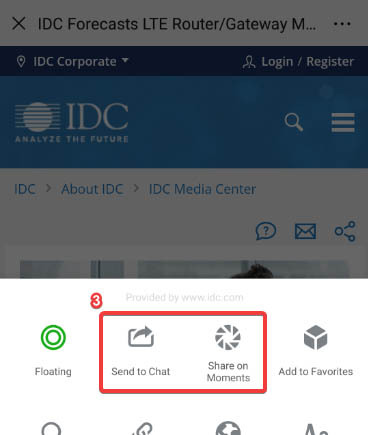 According to Marc DeCastro, research director at IDC Financial Insights, "The customer experience goes beyond self-service and extends all the way to the branches, call centers, and increasingly to the mobilized bank employees. This study highlights 10 vendors that provide substantial digital banking capabilities as well as a teller, branch, or call center solution that can allow a financial institution to implement a single vendor solution that spans across all customer touch points. Point solutions have become legacy as banks look toward a more platform approach to handling current and future client needs, but decisions need to be made strategically as banks and the fintechs supporting them modify their offerings to take advantage of the next-generation platforms."